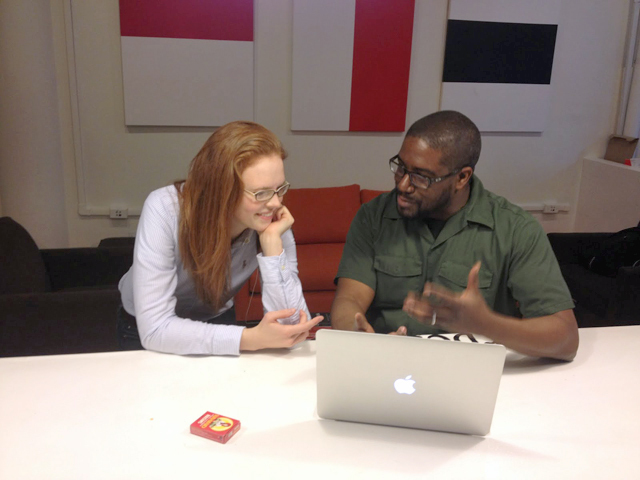 I worked with NewsCred as part of the Entrepreneurial Journalism fellowship. A requirement of the Entrepreneurial Journalism fellowship is to work with a startup for a few weeks as a consultant or contributor. I was matched with a service called NewsCred that licenses and syndicates content to small market media outlets. I helped them think through a few gaps in their service because even their client relations people weren’t always on the same page about what their exact value proposition is and how they needed to be explaining it to their customers. So, in the case of a particular client, the Harlem Times, I helped them communicate their pitch more clearly.